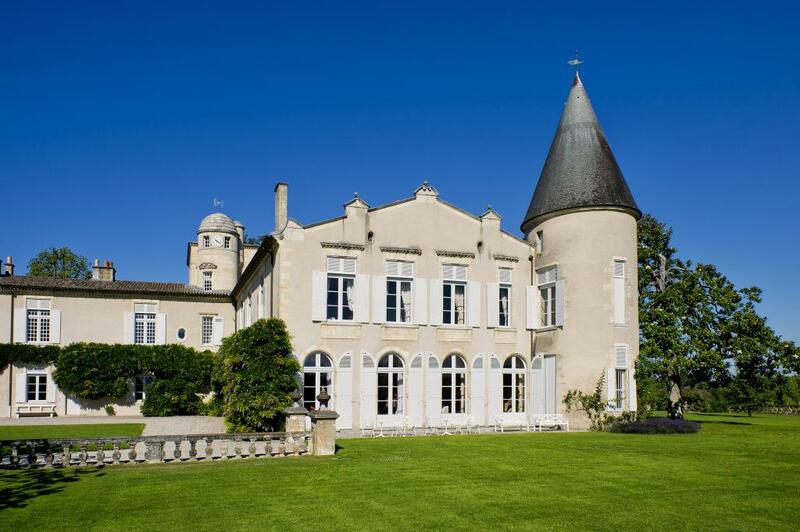 Château Lafite Rothschild, owned by the Rothschild family for five generations, was acquired by Baron James de Rothschild in 1868. The existence of Lafite as a medieval fief dates back to the 14th century; at the beginning of the 18th century Lafite's wine was already being sold in London, where it was a favourite of the Prime Minister, Robert Walpole. In France, Lafite soon became known as the "King's wine", after being introduced to the Court at Versailles by Maréchal Richelieu. The classification of the Grands Crus Classés, prepared on the occasion of the 1855 Universal Exhibition in Paris, officially ranked Château Lafite Rothschild as the "Premier des Premiers". The 110 hectare vineyard consists of three main areas: the slopes around the Château, the adjacent Carruades plateau to the west and a 4.5 hectare plot in the neighbouring commune of Saint Estèphe. The vines are planted in well-drained and well-exposed soil made up of fine, deep gravel, mixed with aeolian sand on a subsoil of tertiary limestone. The grape varieties are Cabernet Sauvignon (70%), Merlot (25%), Cabernet Franc (3%) and Petit Verdot (2%). The average age of the vines is 45 years for the Grand Vin; the oldest plot, "La Gravière", was planted in 1886.